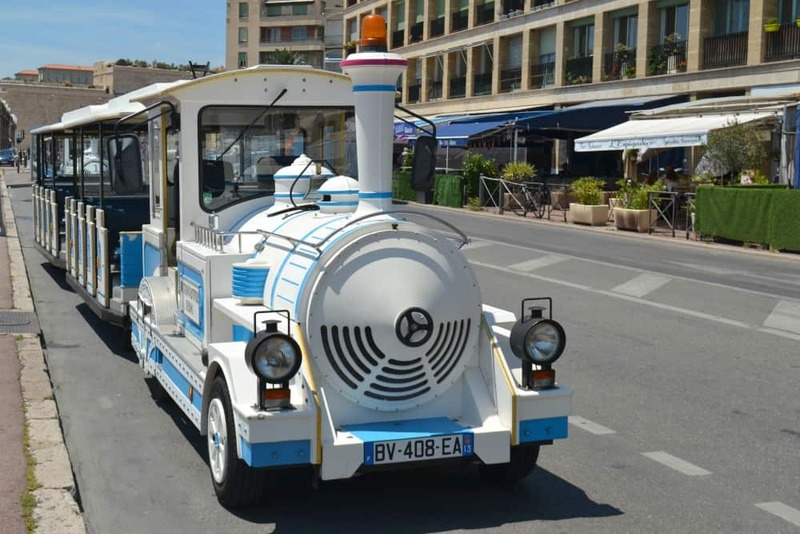 If your cruise is calling in France, a fun, easy and rewarding Marseille shore excursion with kids is Le Petit Train. It may be a bit of a tourist cliche but you can take in some of the city’s best views without wearing out little legs. And what child doesn’t enjoy a train ride? The Le Petit Train is a road train that runs three routes around the major sights of Marseille. You can choose from the a tours taking you to the highest point in the city, or around the old quarter with its impressive cathedral, or, via ferry, a tour Frioul Island. This is where there is a former prison, of which the most famous inmate was José Custodio Faria. Alexandre Dumas immortalised him in the Count of Monte-Cristo. Our Marseille shore day landed on one of the hottest days of our Mediterranean cruise with Carnival Vista. We knew our then three-year-old and one-year-old wouldn’t last long away from the refreshing air-conditioning of our ship. So, Marseille’s Le Petit Train gave us some respite from the sun on a roasting hot day. We took a shuttle bus from our ship to the Old Port. Here we bought tickets for the train at a kiosk by the harbour. Here’s a video of our tour from the Old Port up 162m to the city’s highest point at the stunning Notre Dame de la Garde Basilica. The views at the top were breathtaking in all directions. 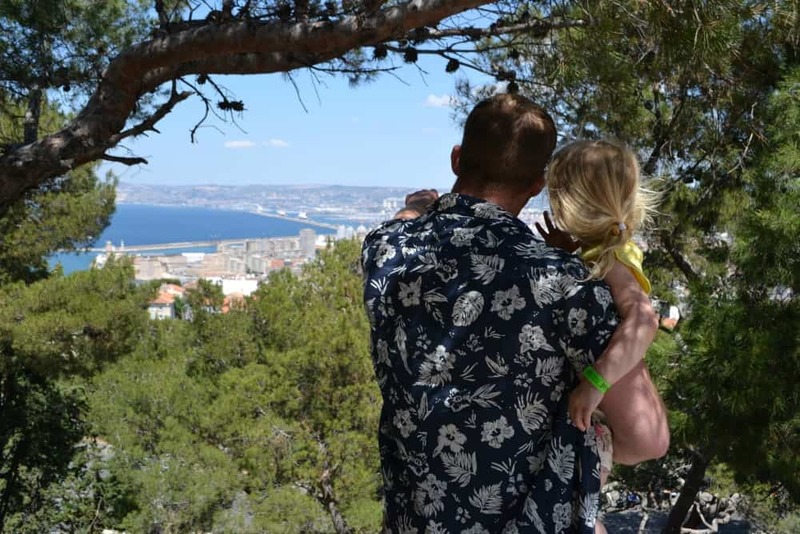 We could see from the port, where our 133,500 ton cruise ship was a tiny dot in the distance, across the city and to the hills of Provence. Read more about our ride on this charming little tourist train.